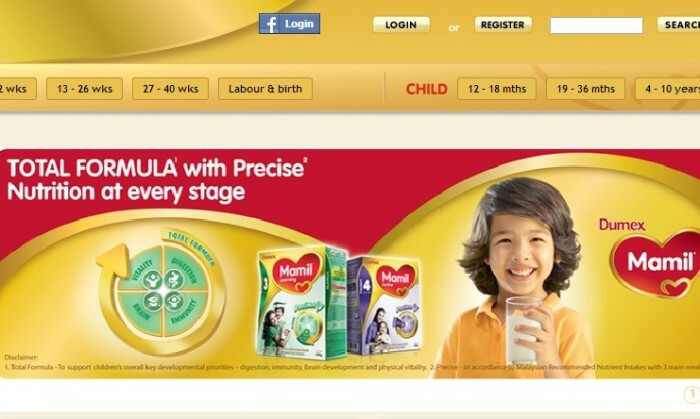 Lowe Malaysia has been awarded shopper marketing projects for Danone Dumex’s nutrition business in Malaysia. Danone Dumex will leverage on Lowe’s Shopper Engagement Platform creation expertise. The Shopper Engagement Platform creation, driven by local market insight into the important last mile in-store. This approach will combine the best offline and online understanding of FMCG shopper marketing to connect the shopper with the Dumex brand from before and the moment they enter the store.